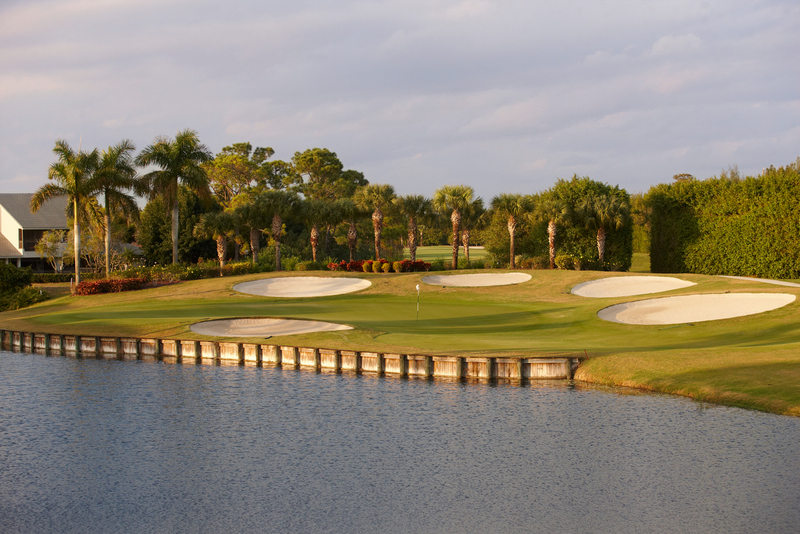 Looking for a Florida Golf Course Community? Quail Ridge Country Club is a 600-acre, immaculately landscaped, private community in the heart of Palm Beach County, Florida. This gated, mandatory membership Florida golf course community is owned by its members and features a total of 946 residences, 36 holes of outstanding Joe Lee designed golf (renovated and updated with course architect Kipp Schulties), extensive golf practice areas, a tennis center featuring 16 Har-Tru courts, pickle ball, a Spa & Fitness center, and a brand new, expansive clubhouse with multiple dining and function venues and an active social and activities calendar. 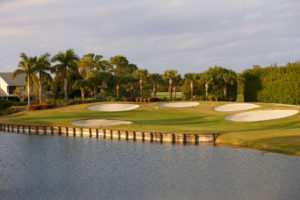 The Club has an excellent history of providing quality services to its members, and has an excellent reputation in the south Florida market of gated residential golf and country club communities with a strong emphasis on quality golf. Quail Ridge features a wide array of appealing home styles including 549 two and three bedroom condos, 334 free standing courtyard villas and 63 custom homes, and the Club coordinates a rental program featuring approximately 30 units. The development began in 1972, and the members took ownership in 1981. The Club and Community have a long history of success, and are home to the Society of Seniors headquarters. The Society of Seniors – an elite national organization for top amateurs who are serious about their golf ‐‐ was founded by Quail Ridge members Ed Tutwiler, Ralph Bogart and Dale Morey in 1983. To this day, the Club has a wonderful tradition and focus on golf and boasts nearly 130 single digit handicappers amongst its membership, as well as a large number of members who have appeared in national championships, both amateur and professional, with several amateur champions among the group. Home buyers have a choice of either a Golf or a Social/Tennis Membership when they purchase in Quail Ridge. For a current fee schedule please contact us. Would you like to know more? - head over to Why Quail Ridge? "Discover Quail Ridge Membership Experience"